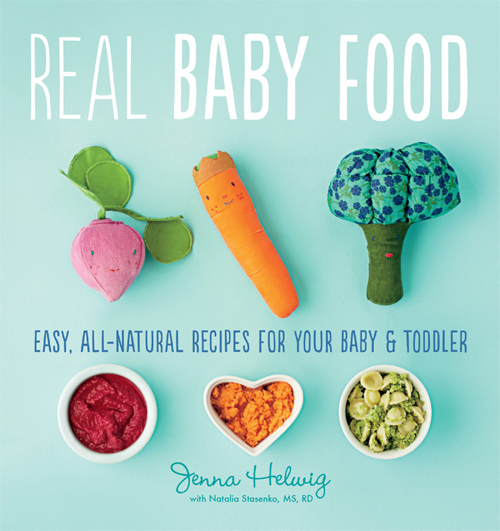 Get seafood into your baby’s diet early; there are few foods with as many nutritional benefits, including brain-boosting DHA, an especially important omega-3 fatty acid for babies. 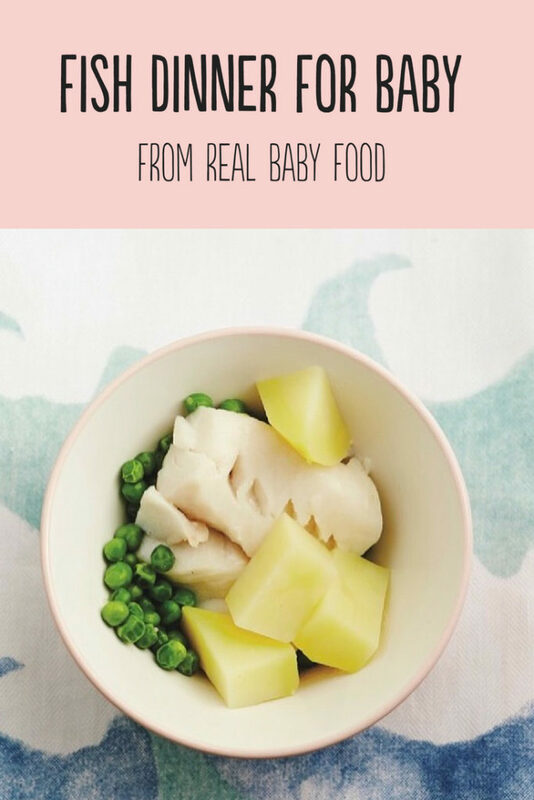 This mild-tasting, creamy purée from Real Baby Food is an excellent place to start on the fish front. As your baby gets older, just mash this meal with a fork. Store this purée in the fridge for only a day before freezing to maintain the best (and least “fishy”) flavor. 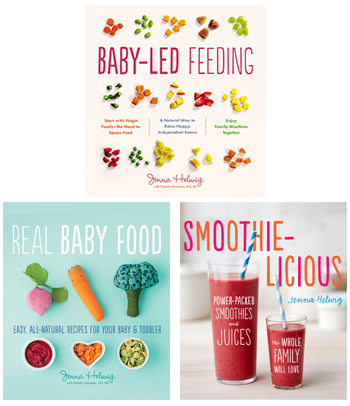 If you’re practicing baby-led weaning, stop at step 2. 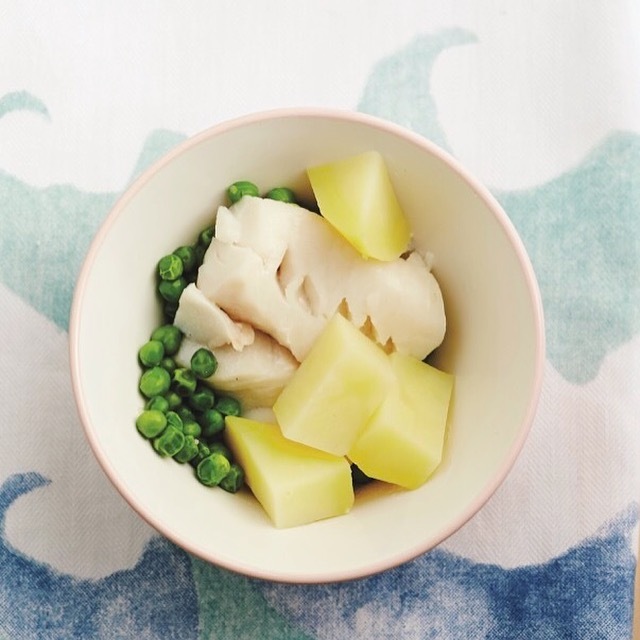 Cut the fish and potatoes into small chunks, and lightly smash the peas. 1. Place the potato cubes into a medium saucepan and add water just to cover. Bring to a simmer, cover, and cook for 8 minutes. 2. Place the cod atop the potatoes (it won’t be in the water). Cover and cook for 4 minutes. Add the peas and cook for an additional 2 minutes. Cool slightly. 3. Using a slotted spoon, transfer the fish and vegetables to a blender, reserving the cooking water. Add ¼ cup cooking water and purée until the mixture is smooth, adding more cooking water if necessary. Do not over-blend or the potato may become gummy.